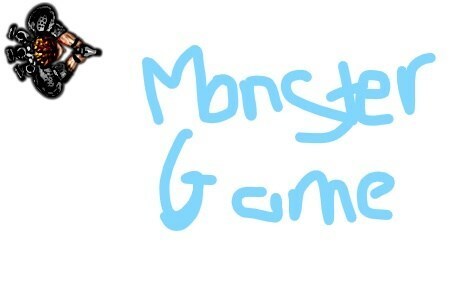 Shoot as may monsters as you can and try not to die. Have fun! You can use the arrow keys to move. If one of the aliens hit you die. Hold down both of the mouse buttons to shoot tons of bullets.